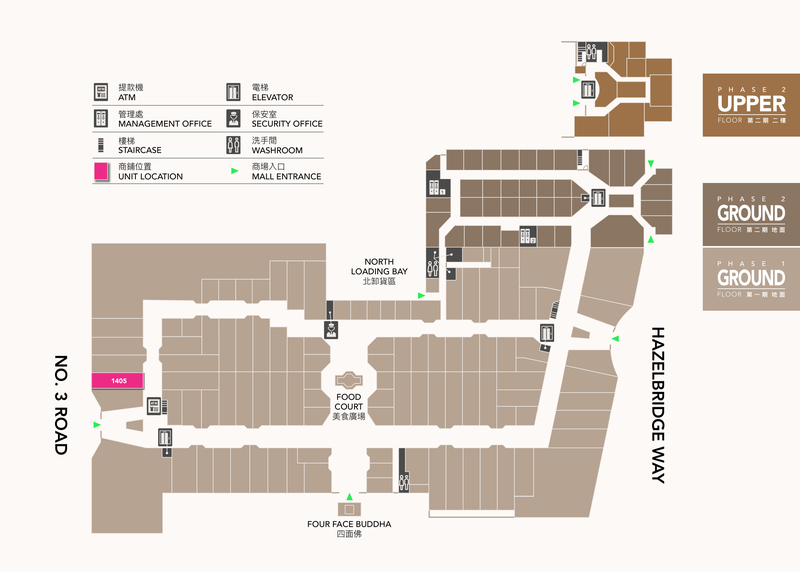 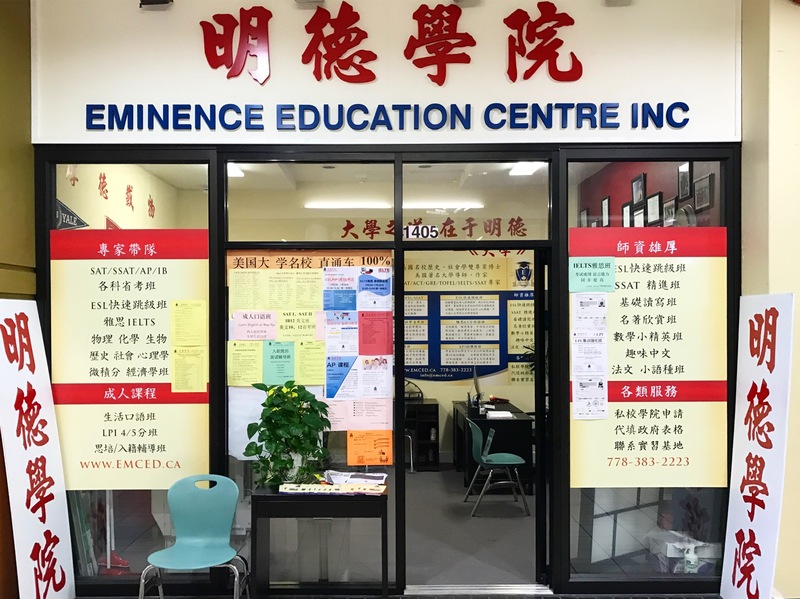 Eminence Education Centre Inc is an educational service provider based in Richmond, BC, Canada. 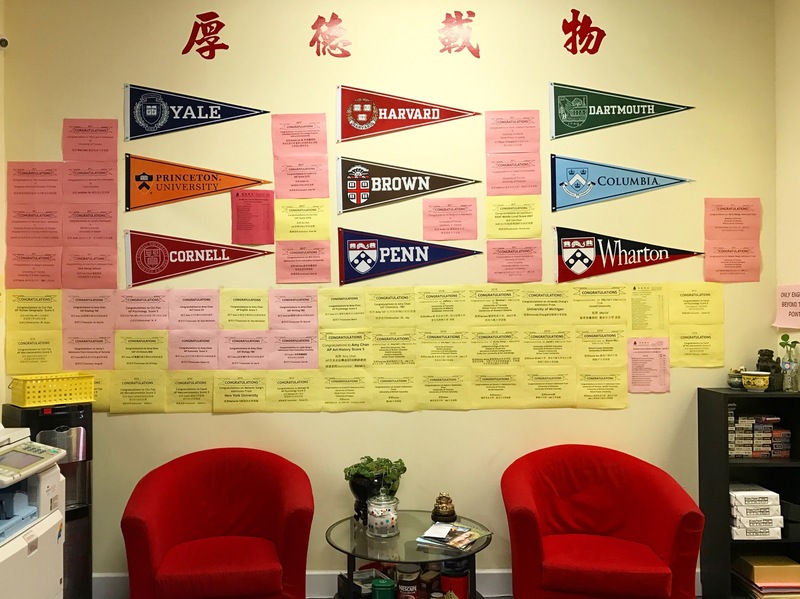 We offer educational support for students from elementary to high school, and college/university level, application for private school or college/university on behalf of local students and international students. 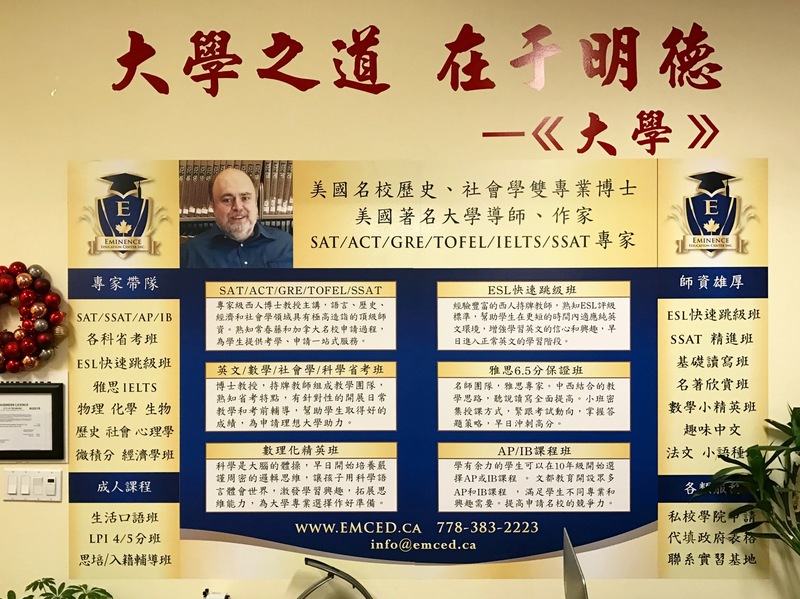 We also offer classes for adults, including daily English, citizenship application, CELPIP, LPI; other settle down services are available based on request.All classes are in small groups and taught by professional and experienced teachers.